Endodontic microsurgery is often called an apicoectomy or root end resection. 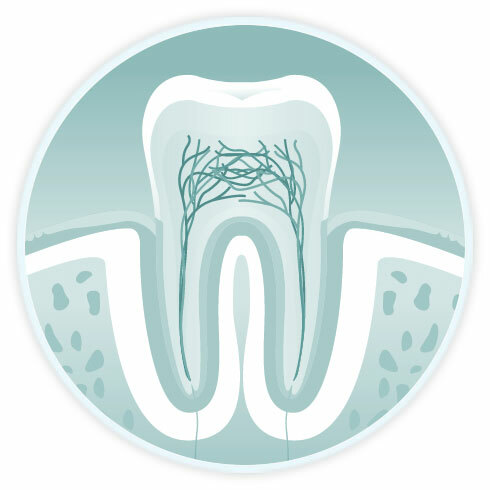 This endodontic surgery procedure often involves removal of infected or diseased tissue usually at the tip of the root utilising the most advanced microsurgical techniques. Microsurgery can often save a tooth that would otherwise be destined for extraction. An apicoectomy is usually reserved following unsuccessful endodontic retreatment or in cases where conventional retreatment is complicated by other factors. An apicoectomy is the removal of 1-3 mms of the root tip, as this section of the root usually harbours the bacteria that causes the disease. Following your apicoectomy, your endodontist will advise you on appropriate medications and proper aftercare. For more information on endodontic microsurgery and apicoectomy, get in touch with our team today. They can explain our procedures in depth and advise you on the next steps to take.